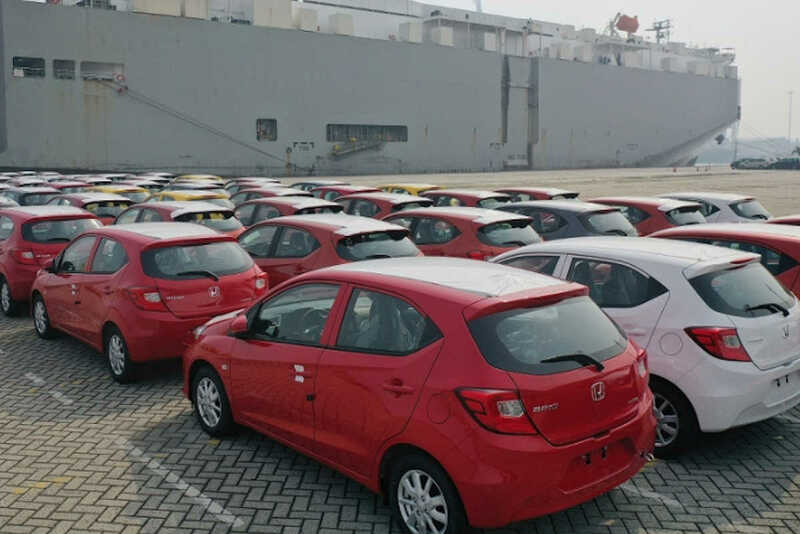 As previously reported, the second-generation Brio will be assembled at Honda’s Indonesian operations to be exported from there to the rest of ASEAN. 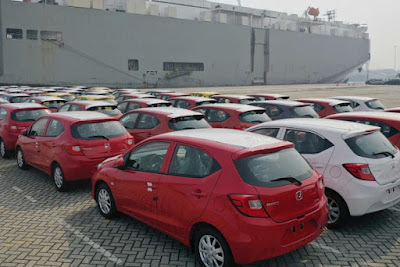 The Philippines is actually the Brio’s first export market, and the shipment actually departed from Tanjung Priok Port, Jakarta last Wednesday. 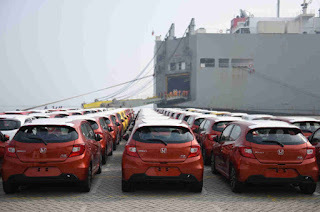 The all-new Honda Brio is manufactured at HPM’s (PT Honda Prospect Motor) Karawang Factory in West Java. The first line off and ceremonial handover for this model was also celebrated at the factory in March 2019, which was attended by Indonesian Minister of Industry, Airlangga Hartarto and Chief Officer for Regional Operations (Asia & Oceania) of Honda Motor Co., Ltd., and President & CEO of Asian Honda Motor Co., Ltd., Masayuki Igarashi. 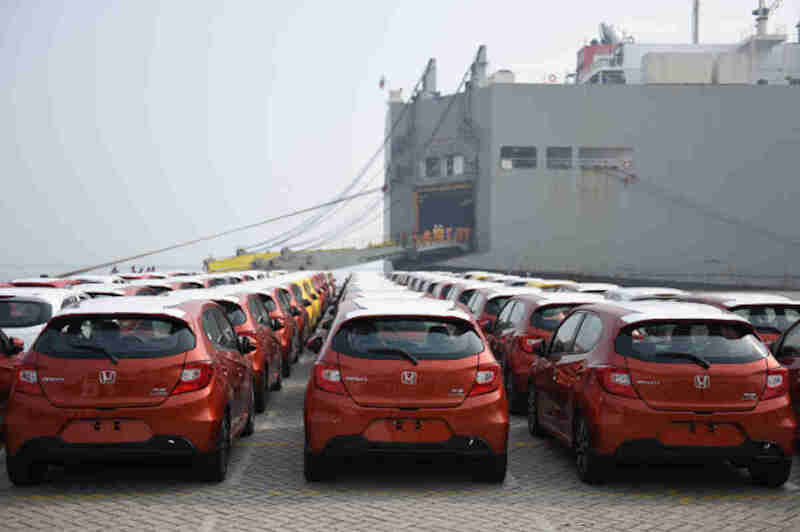 Beside the Philippines, Honda’s Indonesian plant will assemble the Brio for the Vietnam market as well.